Austin has no shortage of museums - from dinosaur lovers to vintage toy collectors, there seems to be the perfect museum for any visitor. Below, we picked a few Austin gems that may be off the beaten path but will surely provide a fun-filled day for you or the family. 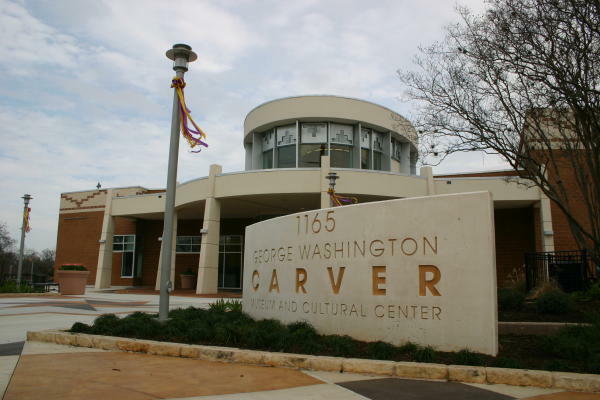 Those mentioned on this list are a part of the Austin Museum Partnership; a non-profit organization that promotes and facilitates collaboration with the museum community. 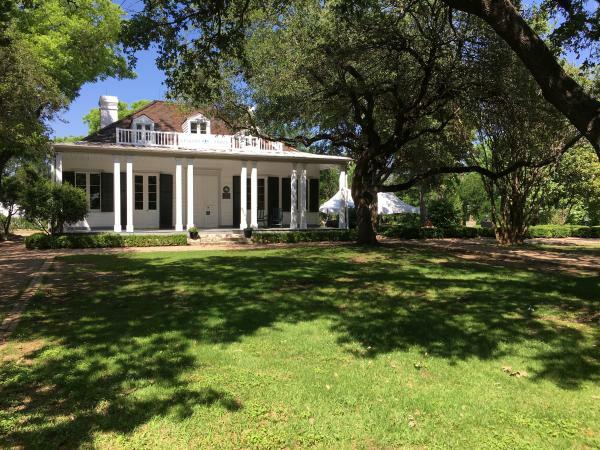 Be sure to check out each of these museums during their visiting hours or Austin Museum Day where you can enjoy free admission and special programs, held the second to last Sunday in September each year.